Nothing beats the warm, cozy feel of a roaring fire. Then something happens, and your fireplace starts to malfunction or stops working, leaving you in the cold. It is time to get your fireplace repaired. 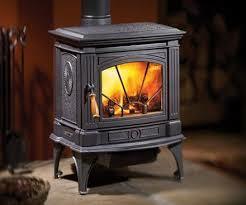 It doesn’t matter what kind of fireplace or stove you have, sooner or later fireplace repairs will be necessary. That is when you want to call on a professional team you can trust. All Pro Chimney Services knows how to get your fireplace up and running again. 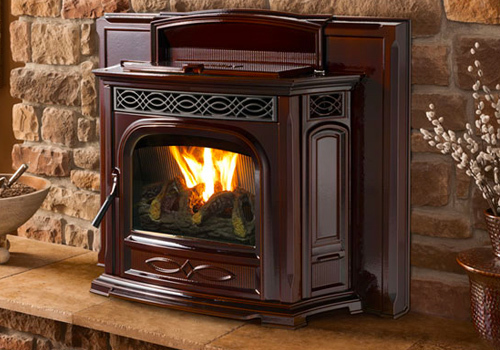 Whether you need your wood burning fireplace repaired or your gas fireplace repaired, we are here to help. Traditional wood fireplaces offer the kind of character and style many homeowners want. Built to last, over the course of time wood-burning fireplaces still occasionally need repairs. After extensive use, the grates can deteriorate. Wood burning fireplaces can also develop drafting issues. Obstructions can form in the pipe causing smoke to exit from the fireplace or stove rather than the chimney. When problems occur, they need to be fixed. Need to know more? Visit our Wood Burning Fireplace Page. Chimney: these structures don’t look complicated, but chimneys are very complex. Chimneys are built to keep your home and family safe from heat, water, smoke and the elements. If anything goes wrong within a stack, the effect can be devastating. When it comes to keeping your chimney in good repair, regular maintenance is vital. This includes annual inspections, cleanings (chimney sweepings), repointing and more. In some cases, damage may even require a complete reconstruction. No matter what problems occur, our professional team is ready to get to work to put your fireplace back in working order. Damper Problems: if your damper becomes caked in soot it may fail to open. A broken or cracked damper can keep smoke trapped inside of the house, unable to escape through the chimney. Flue Issues: a broken flue needs to be replaced to maintain the fireplace working properly. Structural problems: over time even the best-built fireplace may deteriorate. When this happens, your masonry may need to be reinforced or replaced. 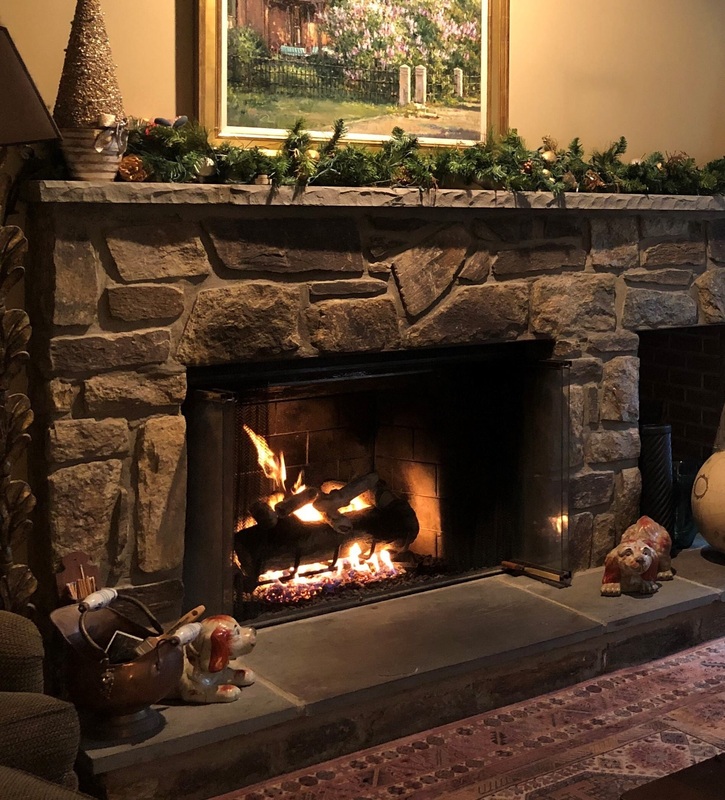 Whether you need basic pointing or a complete brick overhaul, our team knows what to do to bring your fireplace up to code and make it safe to use once again. 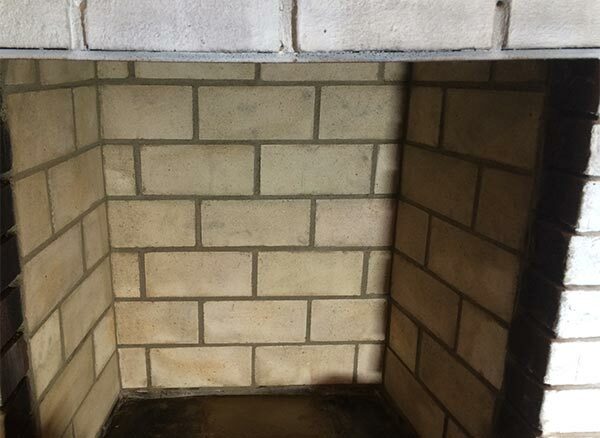 Fireboxes are a common reason for fireplace repairs. Many factors can contribute to the deterioration of the firebox over time: water infiltration; improper installation; settling; heat; and age. In many cases, the firebox must be rebuilt. Our team of technicians is ready to help. 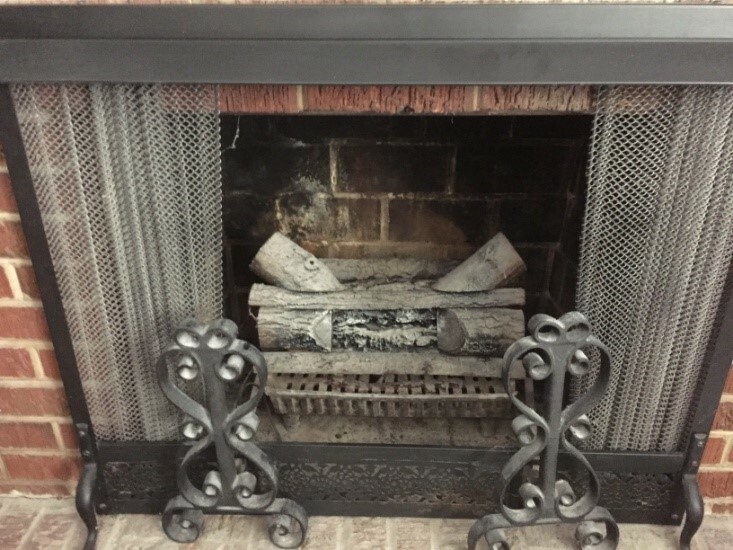 We will be happy to make your fireplace look new again! Fireplaces add beauty and charm to nay home. 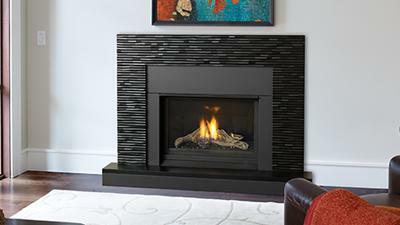 Keeping your fireplace in good working order is essential to enjoying its full potential. When problems arise, be sure to choose a fireplace repair company that can handle every job with ease, offering the kind of security you demand to keep your home and family safe.